Max is the representative of IQ Capital on the Audio Analytic board. 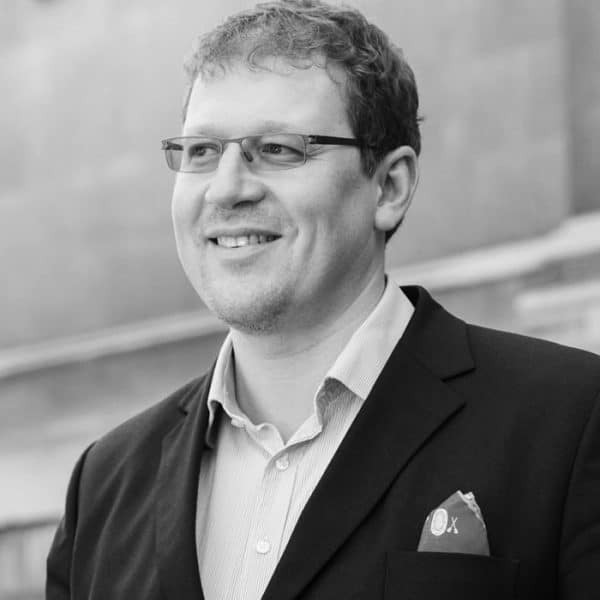 Max has over 15 years’ venture capital experience, leading investments in Phonetic Arts (Google), Neul (Huawei) and Stillfront (IPO). He co-founded IQ Capital in 2006 and sits on several boards including Grapeshot, Thought Machine, Audio Analytics, Fluidic Analytics and Desktop Genetics. Max holds BSc in Economics (Maryland) and an MBA (University of Cambridge). Max is an elected member of Invest Europe Venture Capital Council (previously EVCA). Max enjoys white-water kayaking, gliding and riding motorcycles.